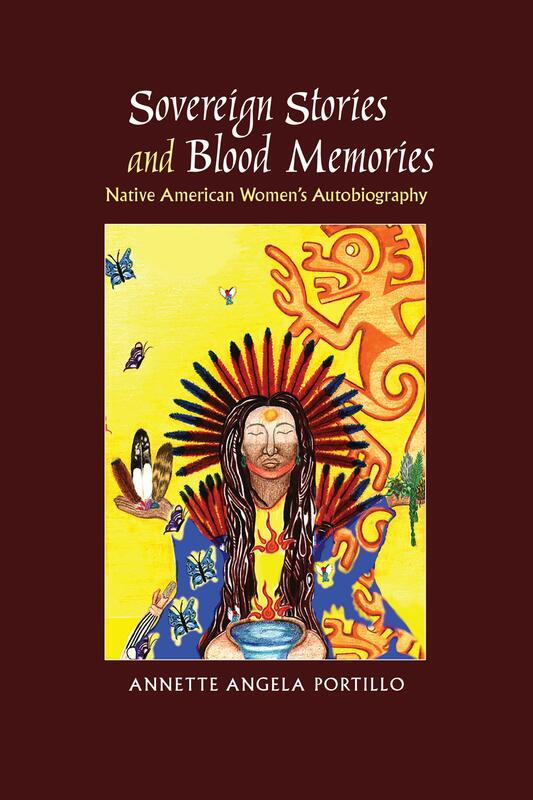 Native American Literature and Culture, Native American Feminism, Women Writers of Color. 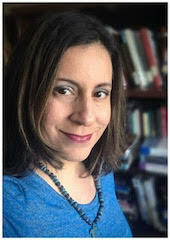 Annette Portillo received her Ph.D. in English from Cornell University with an emphasis in Native American Literature. Her interdisciplinary research focuses on life stories, testimonios and autobiographies by women of color. Her teaching interests include: Native American Literature and History, Native American Feminism, Women Writers of Color, Ethnic Studies, Women’s Studies, Chicana/o Literature and Composition.